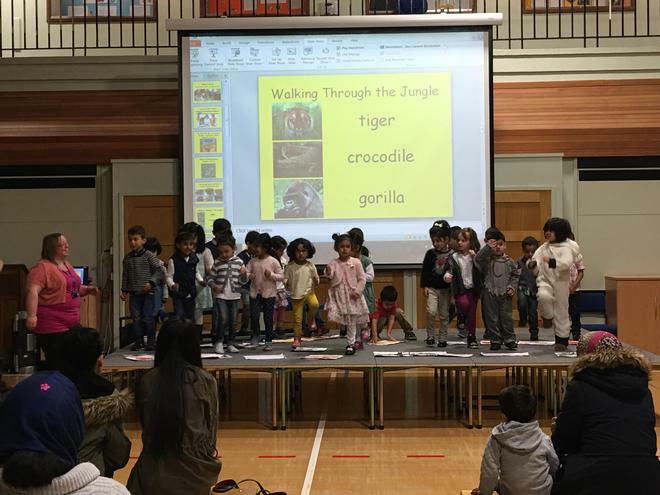 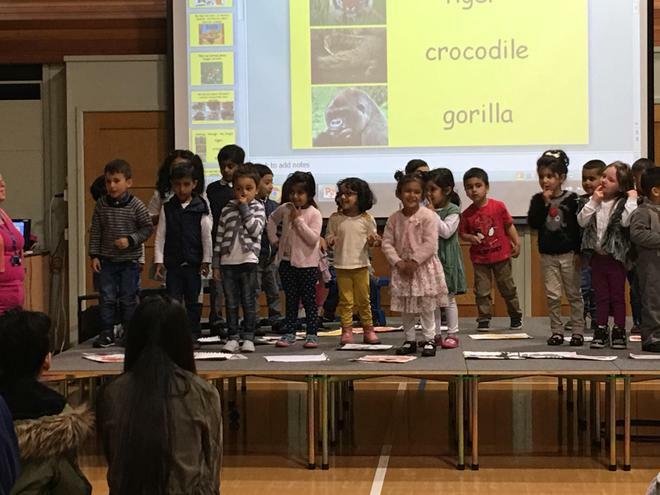 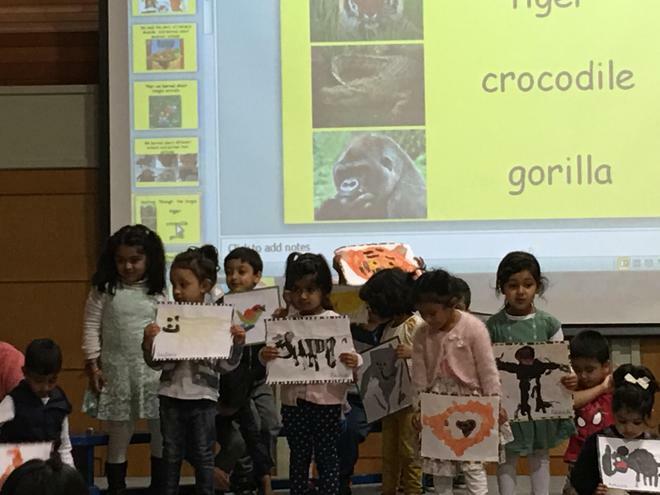 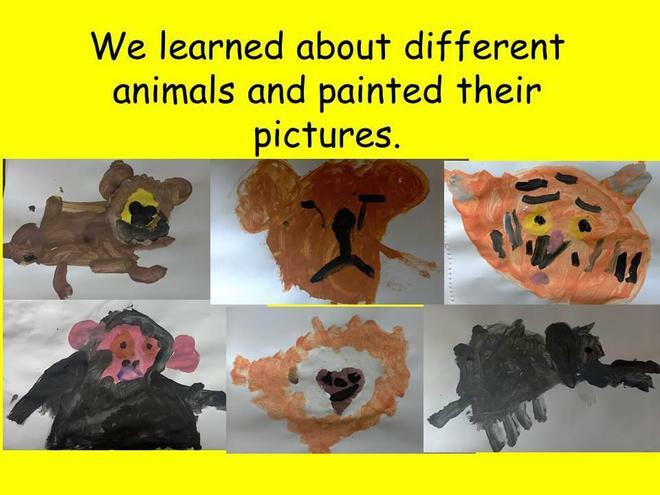 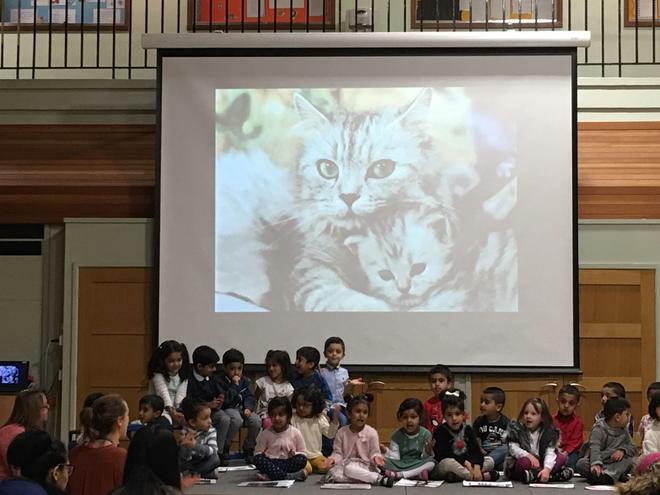 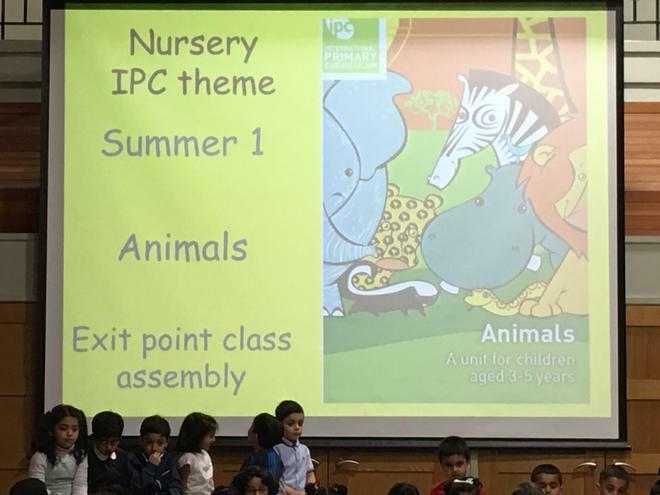 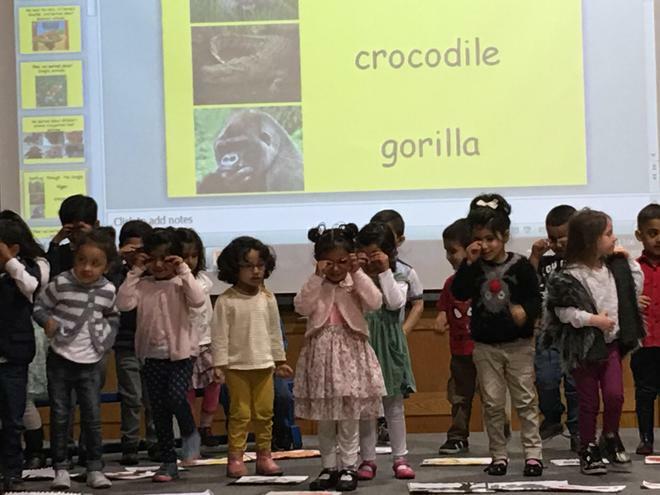 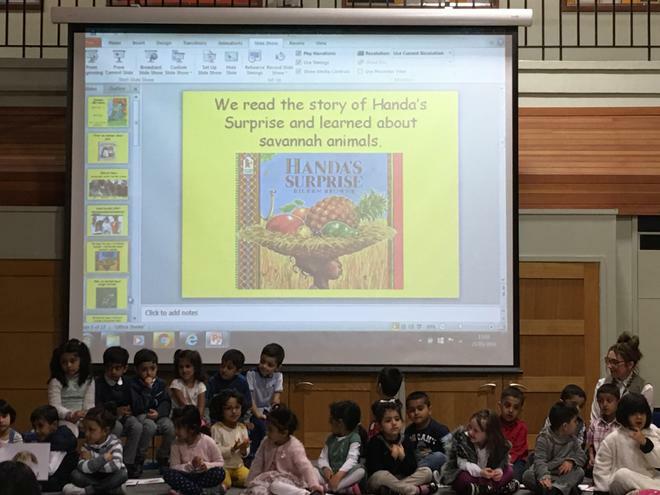 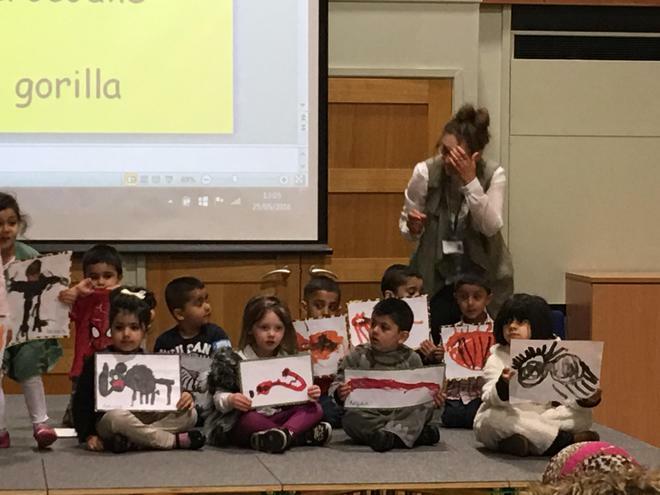 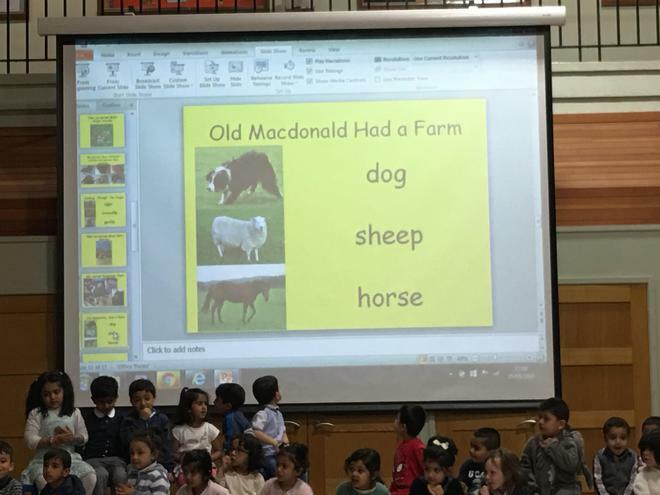 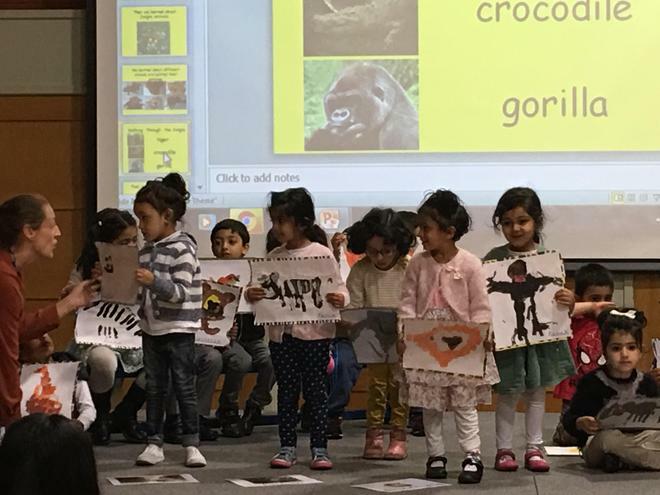 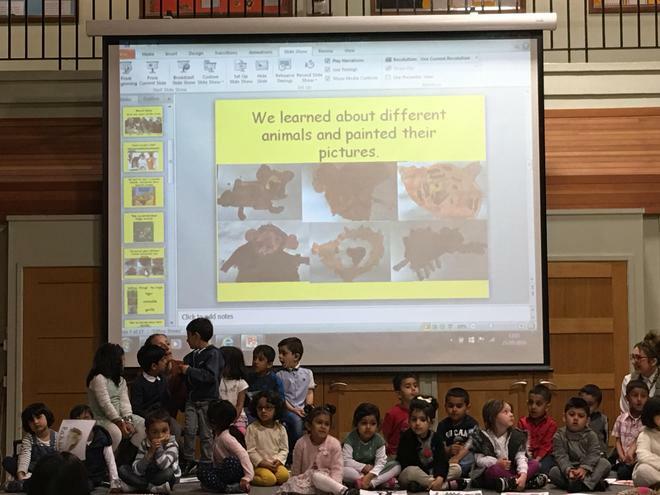 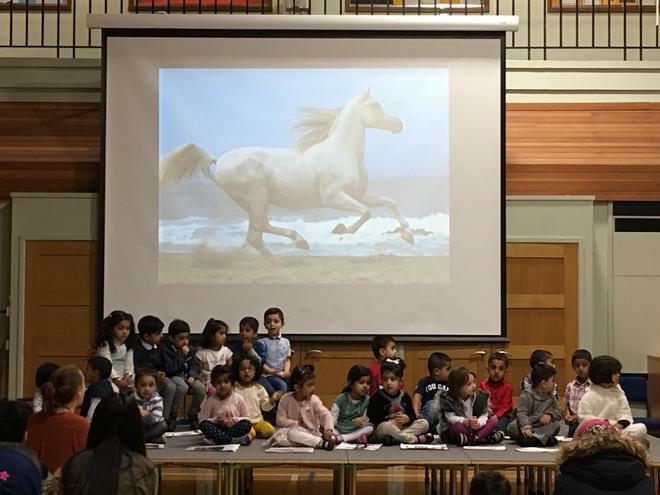 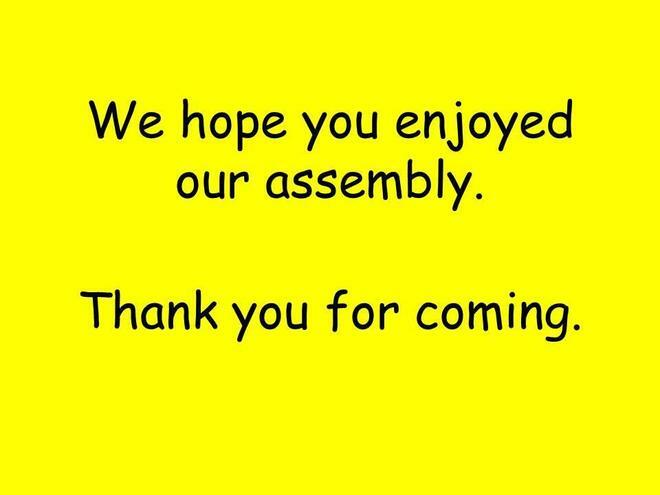 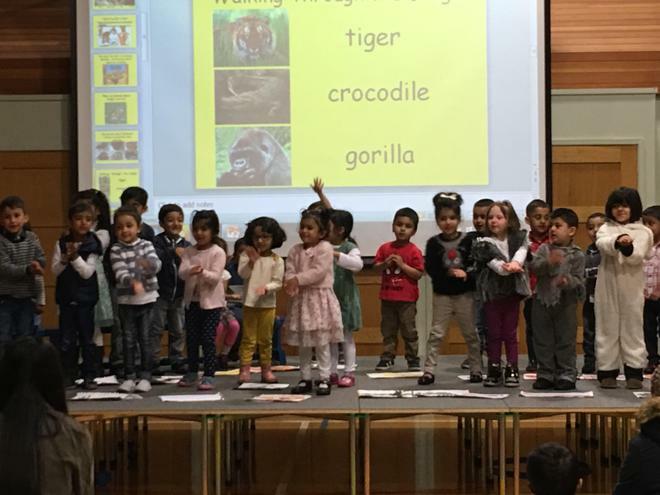 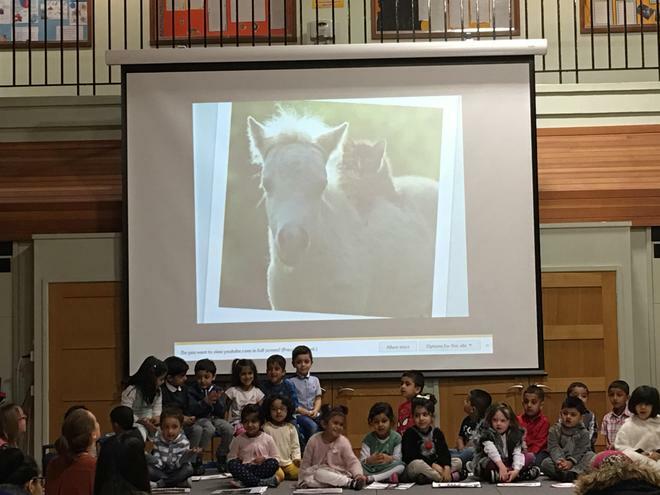 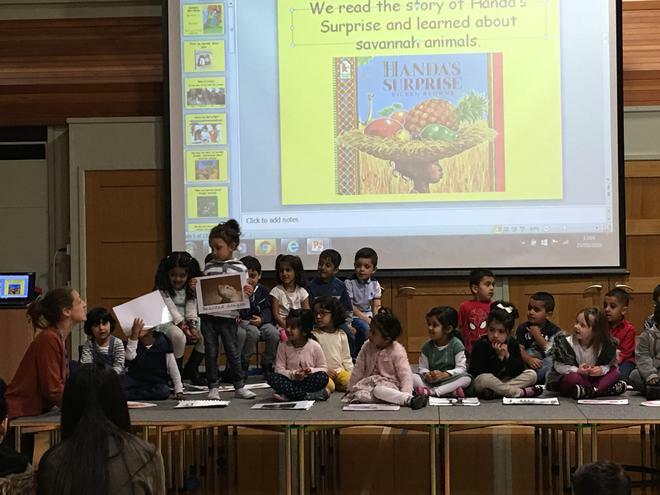 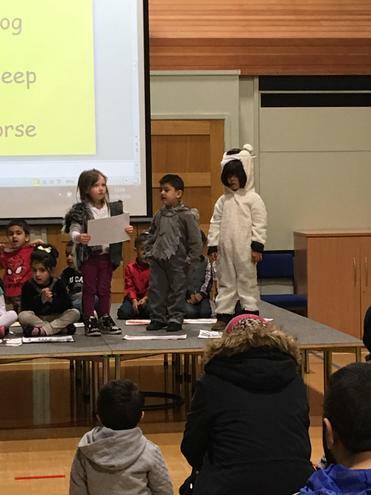 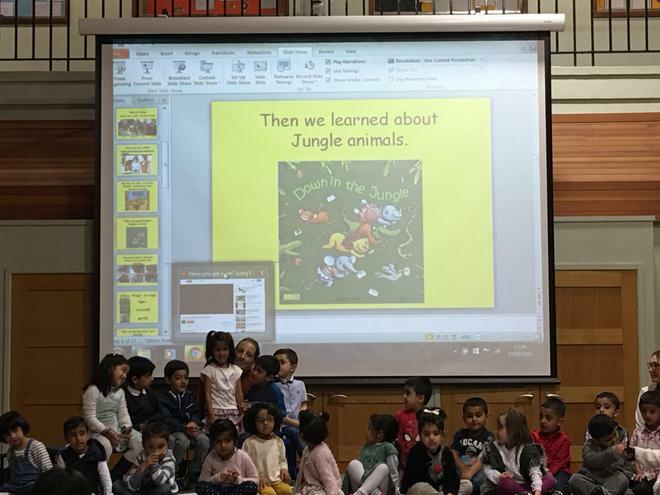 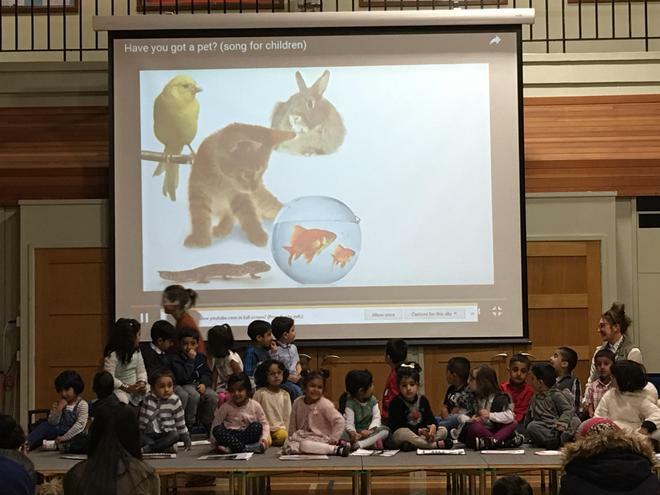 Well done to the Nursery Ladybirds who performed their 'Animals' class assembly for parents and carers. 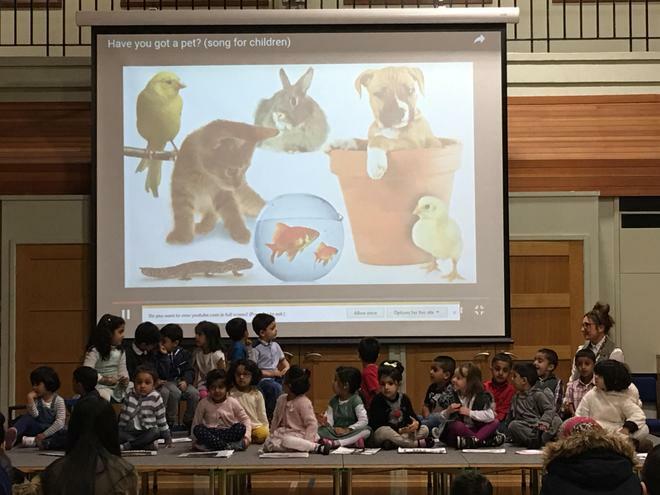 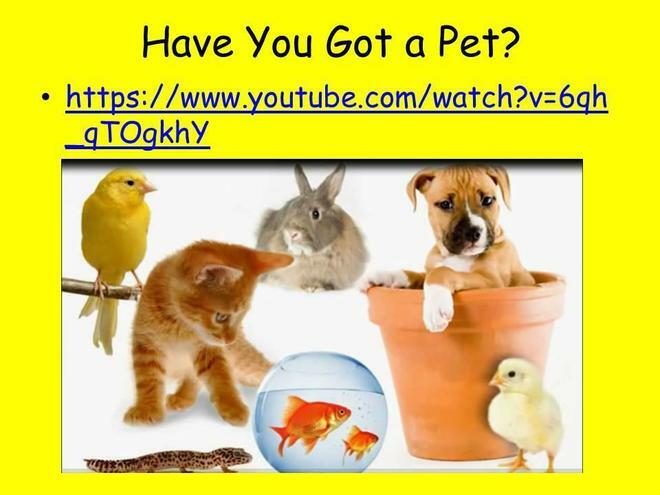 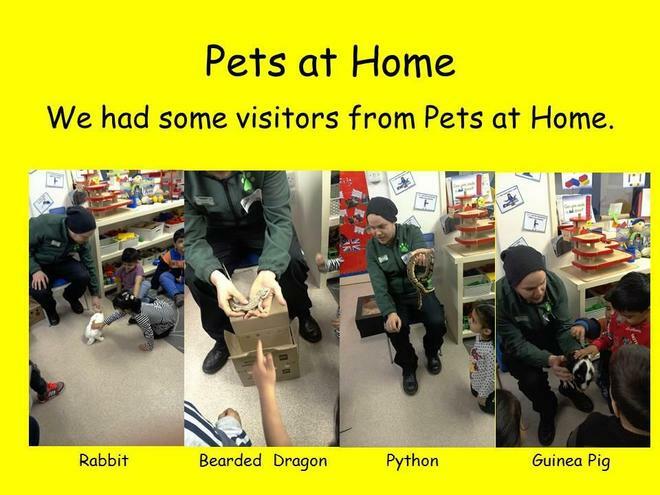 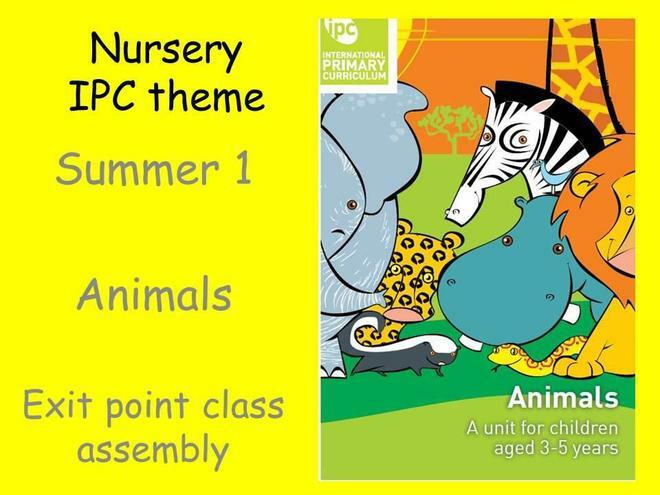 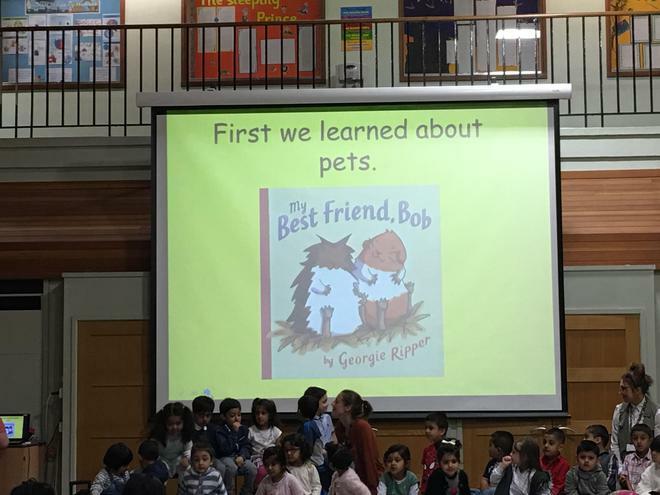 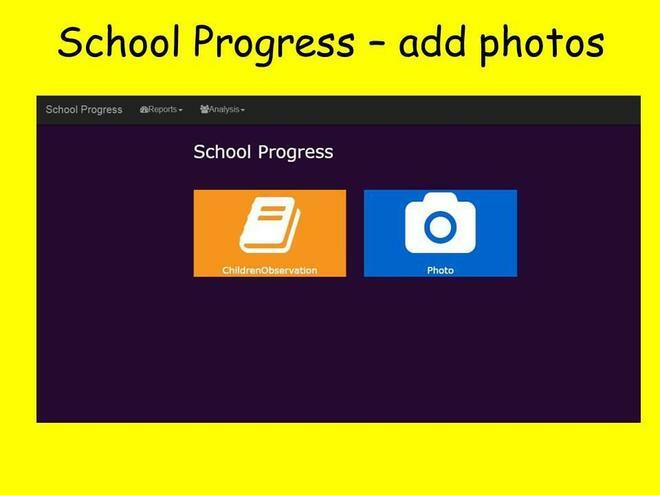 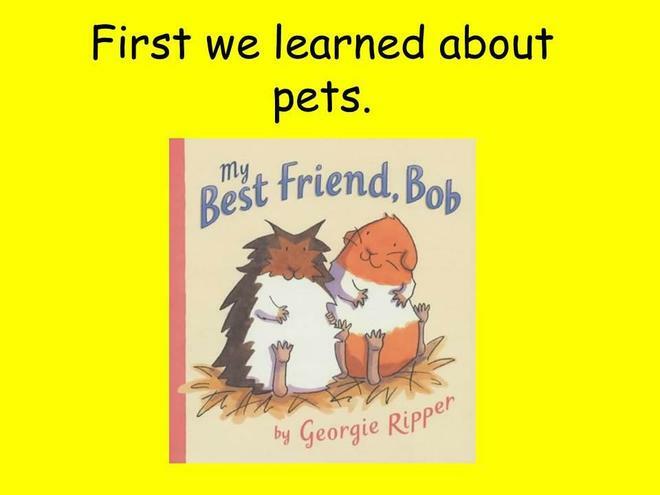 The assembly included songs 'Have you got a pet? 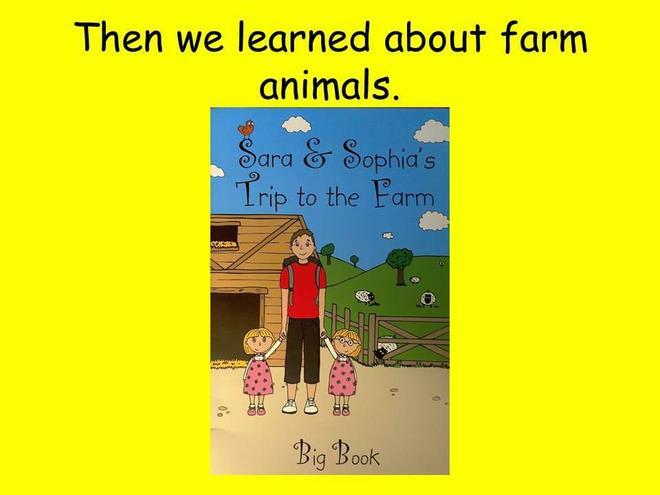 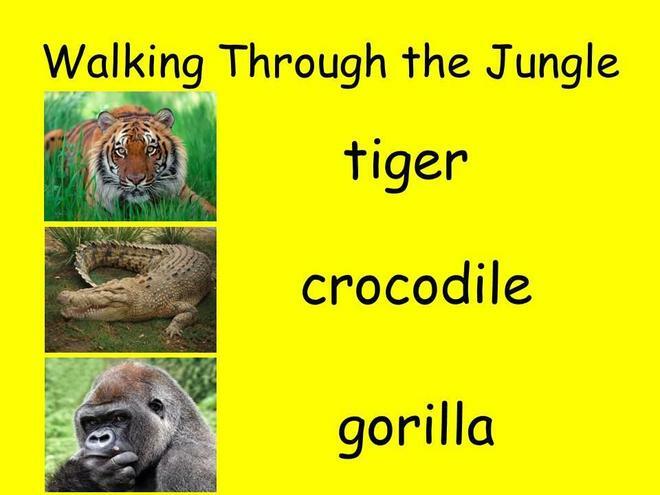 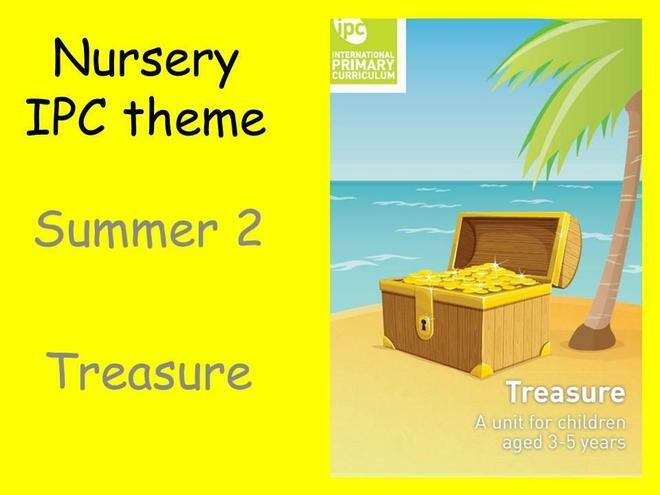 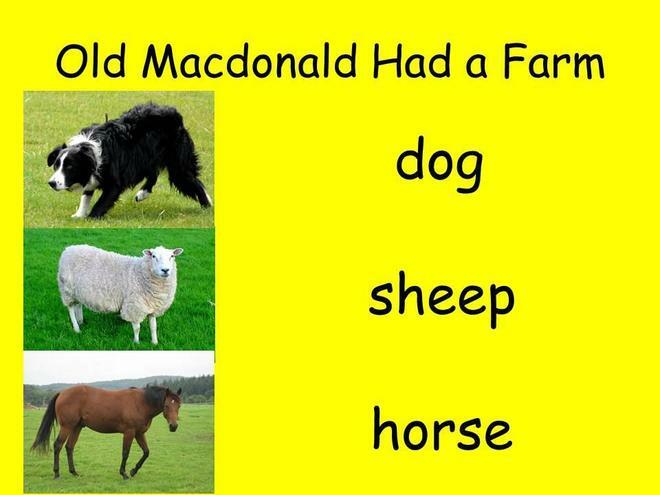 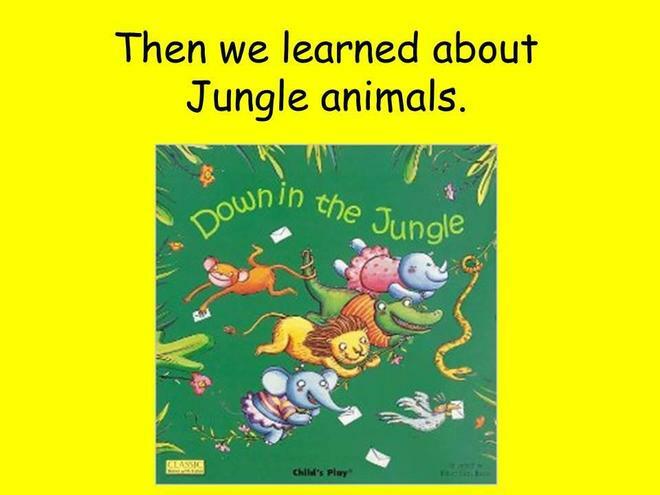 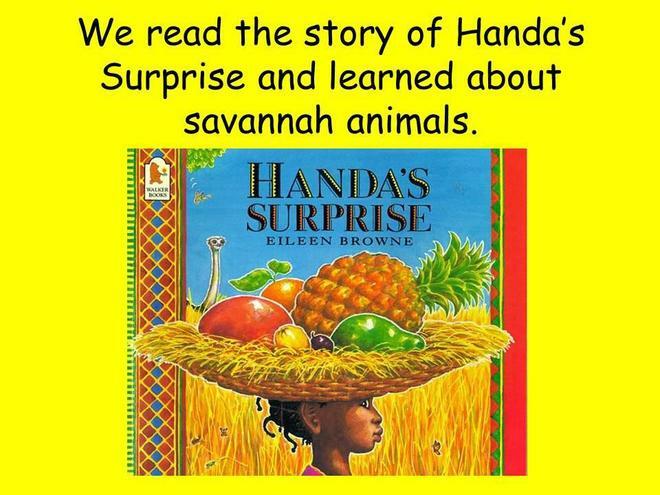 ', 'Walking Through the Jungle' and 'Old Macdonald Had a Farm.' 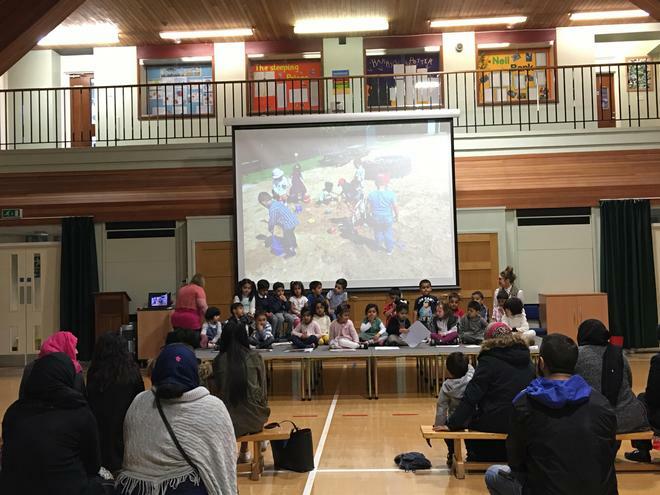 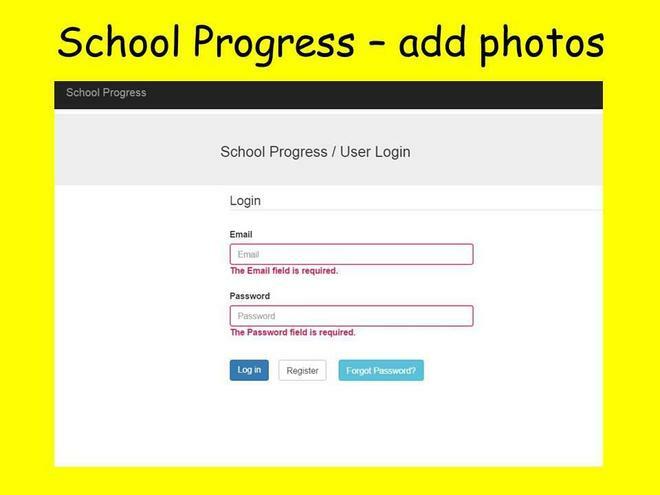 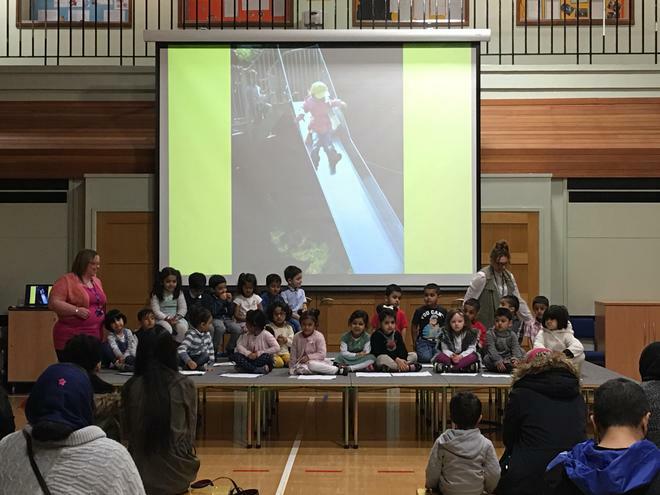 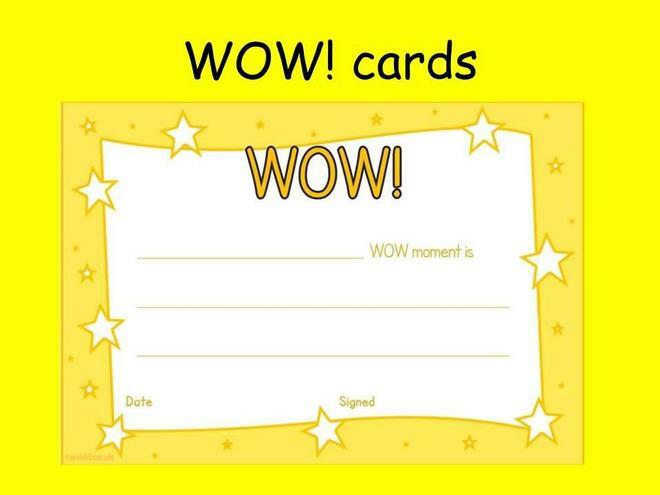 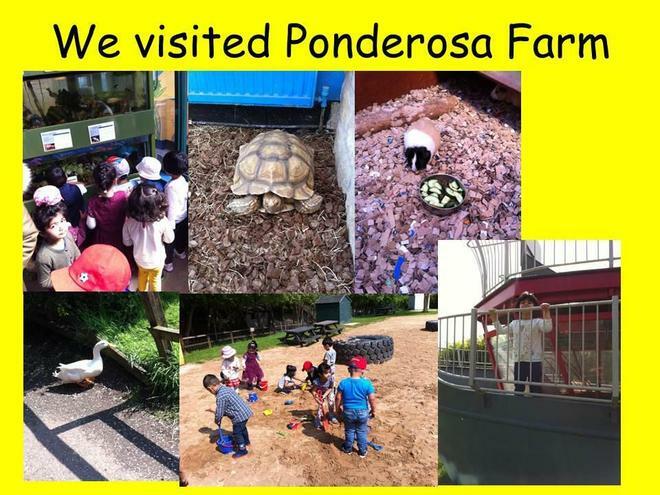 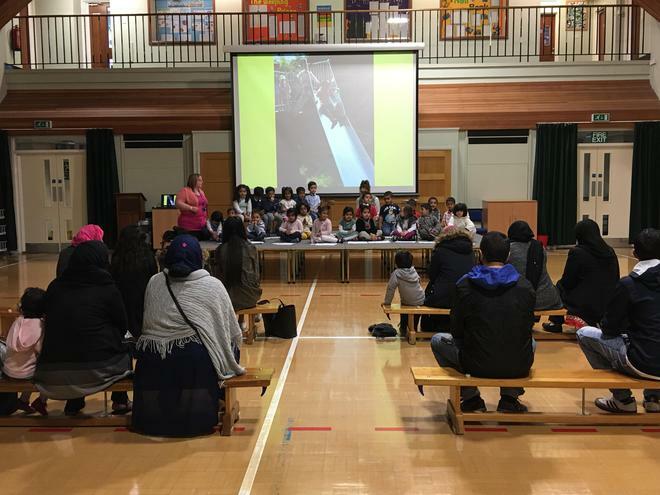 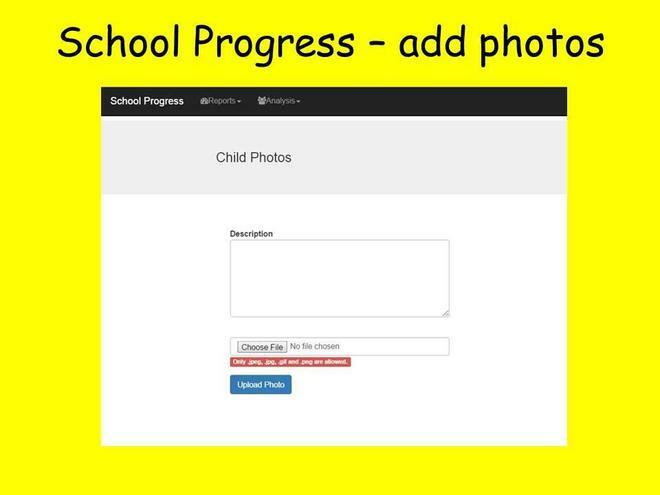 The children were little superstars and we were all so proud of them!